Arizona always brings you the best in American iced tea! 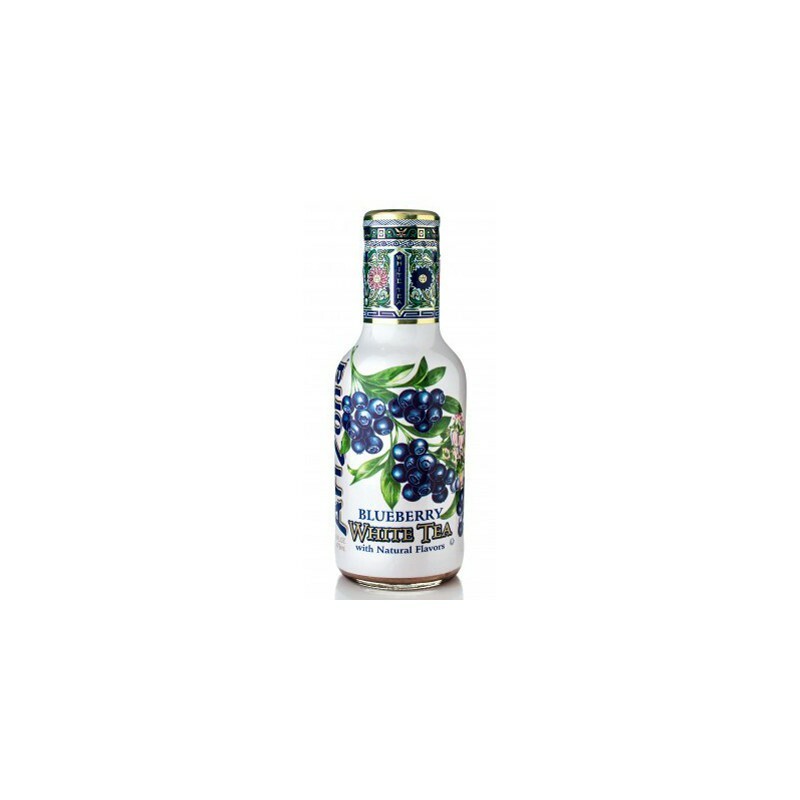 This beautiful bottle of brewed white tea (made from buds and leaves of the tea plant)features a vitamin-infused mix of pear and blueberry juice, for the perfect refreshing tea drink at the end of your day. While ideal for the summer season, Arizona tea can be enjoyed at any time of year! 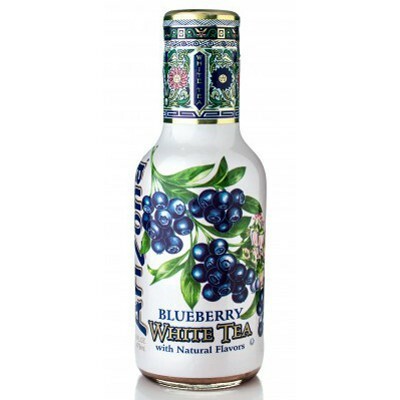 Premium brewed white tea using filtered water, high fructose corn syrup, pear and blueberry juice from concentrate, honey, natural flavors, acidity regulator E330, panax ginseng, vitamins C-E-A. Contains GMO. Nutrition facts (for 100ml): calories 29Kcal, total fat 0g (saturated fat 0g), total carbohydrate 7.9g (sugar 7.5g), protein 0g, salt 0g.